Book a session for your school with a member of the Project Godwit team. We will be running free, curriculum linked activity sessions throughout the spring and summer for primary schools close to the project sites. Becoming a Godwit Guardian for our headstarted birds is a great way for your school to get involved with Project Godwit. We'll send you a certificate with information about your bird and your school can follow the bird's progress with regular updates. See some of the birds that are looking for Guardians here. Book a visit for your school at WWT Welney. We welcome classes of all age groups and offer self guided tours throughout the year. 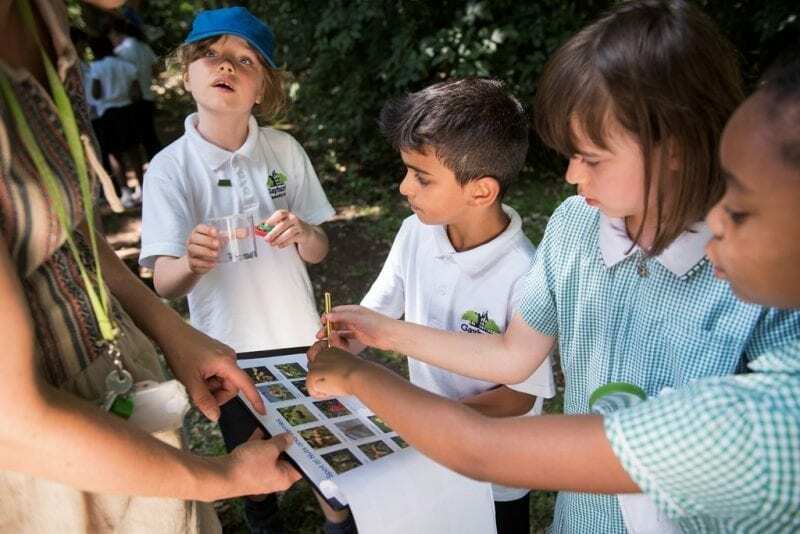 From pond dipping to swan feeds there are options to suit all ages. Not located near the project sites? Watch this space for our free classroom pack full of ideas of how you can bring godwits and wetlands into the classroom.... (coming soon). Header - Flying Godwit by Edwin Kats (rspb-images.com); Ouse Washes (rspb-images.com); RSPB/ALDI Schools Outreach Programme, Eleanor Bentall (rspb-images.com); Black Tailed Godwit chick - Will Meinderts (FLPA images).